Another Zeiger first! 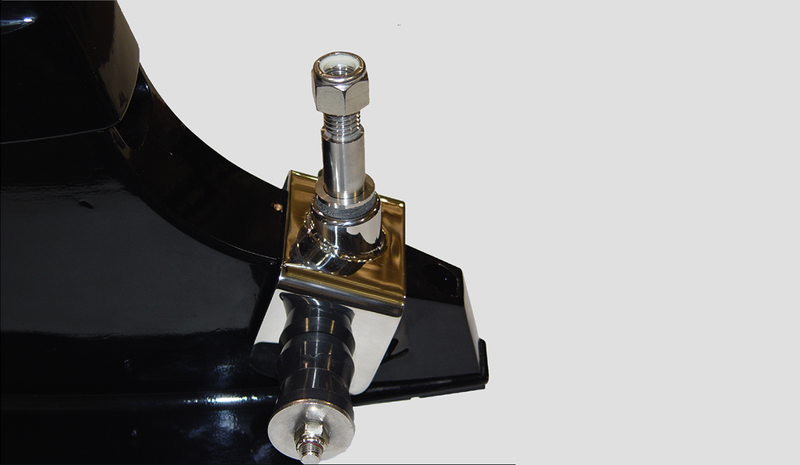 The saddle-mount for the new Bravo drive lower tie-bar application. This mount is designed not to pivot on the trim pin nor does it "flop" back and forth when drives are trimmed or their positions changed. 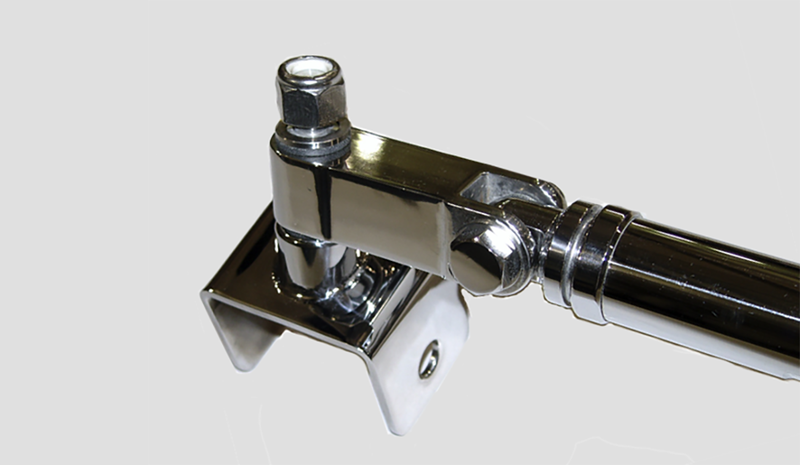 Together with our patented swivel tie-bar, you will trim and turn with confidence.